Little Rylan came in for his newborn photographer Cleveland Ohio session that has been years in the making! Rylan is a rainbow baby and after over six years of heartache, his family finally welcomed him home two weeks ago. I can not think of a more loving, well deserving family than his and am over the moon for their newest addition! Rylan’s mom requested grey, which is the neutral color of right now. I am totally in love with this new drop and wrap from Lemon and Pearl Design, it’s the perfect shade of grey for newborns! This little guy has been waiting 6.5 years to become an older brother and oh my, he is the best! <3 When I told him he waited a long time for this, he told me his little brother waited a long time for him as well. Isn’t that the sweetest thing ever?? I could just eat them both up! There are no words. Most favorite sibling photo ever. Finally a family of four! Aren’t they glowing? Thank you so much for stopping by the blog! Feel free to pin images to Pinterest and to visit the Facebook page to stay up to date on the latest work and offerings! I love to read your comments and get feedback, so do not be shy! 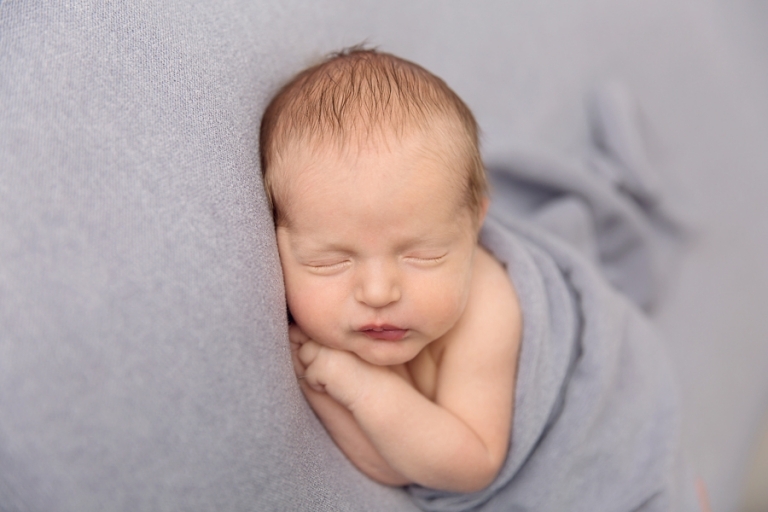 Newborn sessions are typically done between 6-14 days new for the best opportunity for sleepy images. 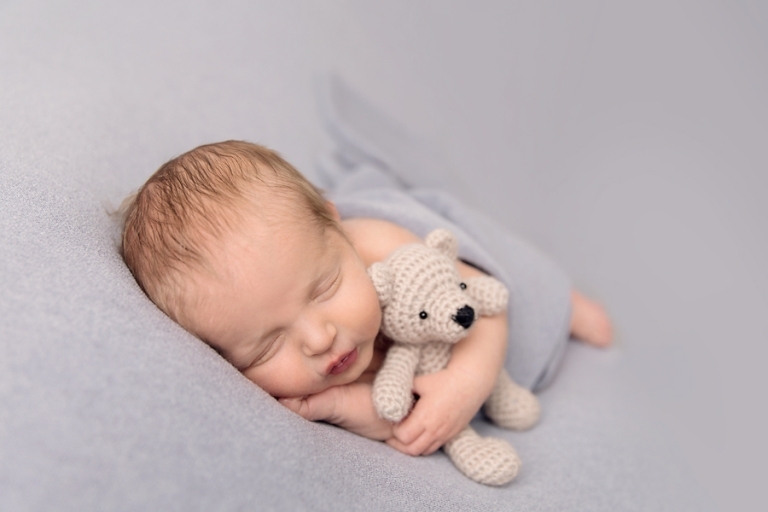 If you are expecting and are interested in a newborn session, please visit the newborn session portfolio and the newborn session information page to learn more about the process and to see a short video of a session. Looking for a Newborn Photographer Cleveland Ohio? To contact Mary, please email mary@marychristinephotography.com or call 330-241-0424.